In a move that should help with mobile web design and development for Nokia’s mobile devices, the Symbian operating system which powers these devices has been made open source. Nokia is releasing their Symbian operating system, which includes the Symbian web browser, under an open source license. Symbian is the most popular smartphone operating system, and its total code base is valued at “billions of dollars”. The open sourcing of Symbian hopes to allow for a greater adoption of the operating system and a method by which to increase the evolution and innovations of the various features of Symbian OS, the Symbian web browser and all its integrated components. From a web developer’s point of view, the open sourcing of mobile web browsers is fantastic. Open sourcing the mobile web browser in Nokia phones will enable it to be made to comply more accurately with web standards and can allow for increased performance and functionality, which may not be possible or financial viable in a closed-sourced proprietary licensing model. 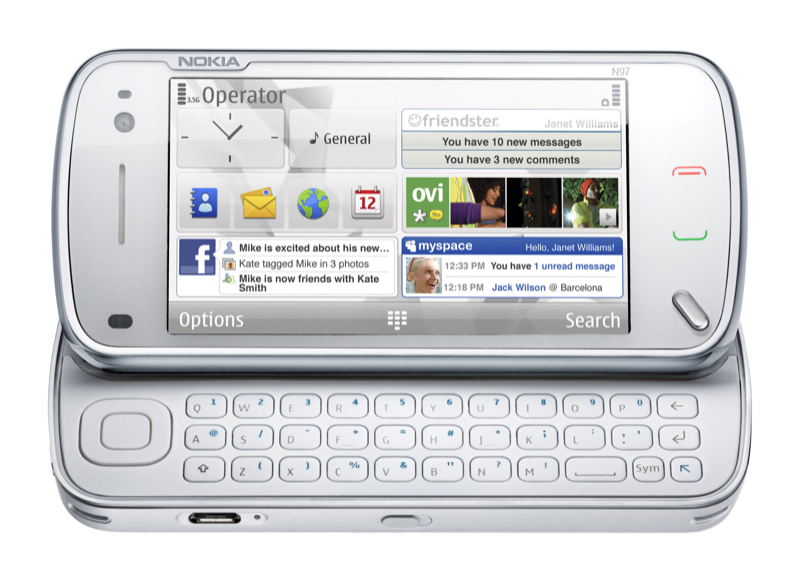 More information regarding the Nokia OS moving to an open source software model can be found on the BBC website. If you are interested in web design and development for mobile devices, feel free to browse our web design section or get it touch.